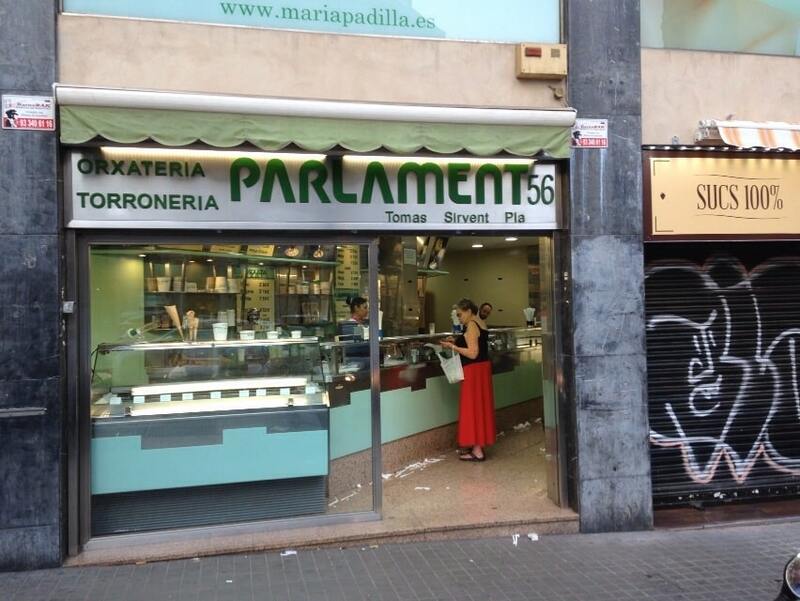 Horchateria Sirvent de Barcelona We want everyone to eat and enjoy the delicacies that are nougats, in a row you will find the recipe for how to make soft nougat flan. 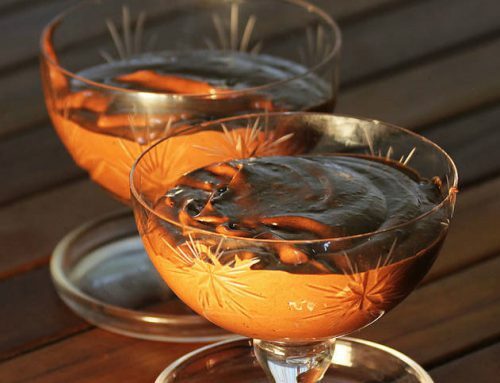 That’s why if you want to learn how to make this innovative and unusual dessert of nougat only must read the following recipe … and of course you have to try to make this fantastic soft nougat custard in your home. With this post we continue with recipe recipes publications Horchateria Sirvent de Barcelona; in previous recipes you can find, among many others: How to make marzipan nougat and How to make ice cream nougat Jijona , How to make soft almond nougat ; and today published the recipe for a fantastic pudding soft nougat, a very special recipe for its innovative creation. 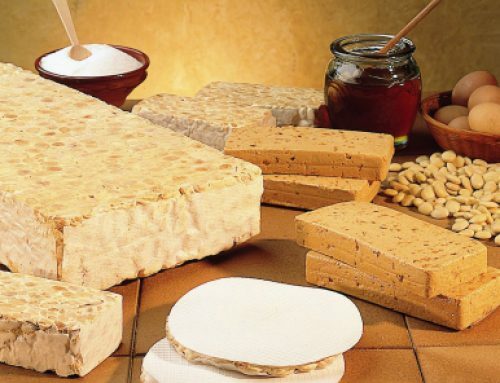 As in all previous prescriptions, before starting to cook the custard soft nougat, saying that if you are very fond of caramel nougat nougat with this you’re going to enjoy it immensely. This Nougat pudding is very simple and easy to do at the same time is very rich, but like everything in life, or almost all, if the mechanism is repeated several times always comes out better practice It is what you have, but we assure you that is not complicated, a little time and patience … and you will have your list pudding soft nougat. 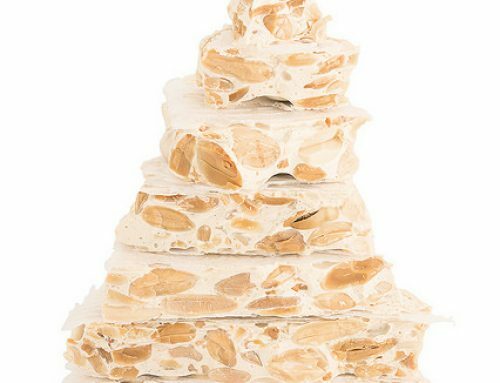 Having said all that, we started pudding recipe soft nougat, a recipe that Barcelona would love Sirvent the probaseis into your houses to eat this holiday season with all the family. 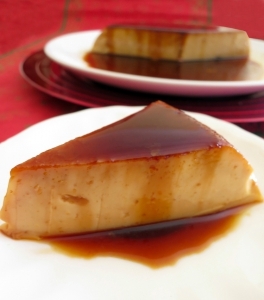 Counsel that this dessert is designed for smaller house, which sometimes costs them bite nougat, and caramel format is much easier to eat for them / as. 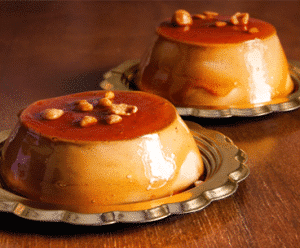 First, as in all recipes articles that we published, we will present each and every one of the ingredients that you must have on your kitchen counter, to start making your soft nougat flan. First we will take in a saucepan, ½ liter of whole milk (less a glass reserve), soft nougat totally shredded. And mix in a blender or with hand rods. The mix until the nougat has been destroyed, and when it is, you add cream to the saucepan. At the same time, we will put the saucepan to a simmer, and let come to a boil. While the pot boils, get rid of the prepared custard over Royal in the glass of milk that had previously reserved. And when the pot starts to boil the ingredients, pour a glass of milk with custard on Royal, and began to stir the entire contents of saucepan. As when pouring the glass with and take on Royal pudding, the pot will boil stopped, wait for it to boil again. When it boils again, we get the whole pan from the heat, and pour all the contents in a ramekin or in individual ramekins, all depending on how we want to share nougat flan side . Yes, very important, that before pouring the contents of the saucepan in the ramekins, we need to take, at the bottom of the mold, the liquid caramel, pour the entire mixture followed flan, and let cool in the refrigerator. And after a respectable time in the fridge all the custards are ready to eat. The we would have to leave stand a few minutes to loosen flans some mold. Will remove the mold carefully and be ready to eat in desserts. 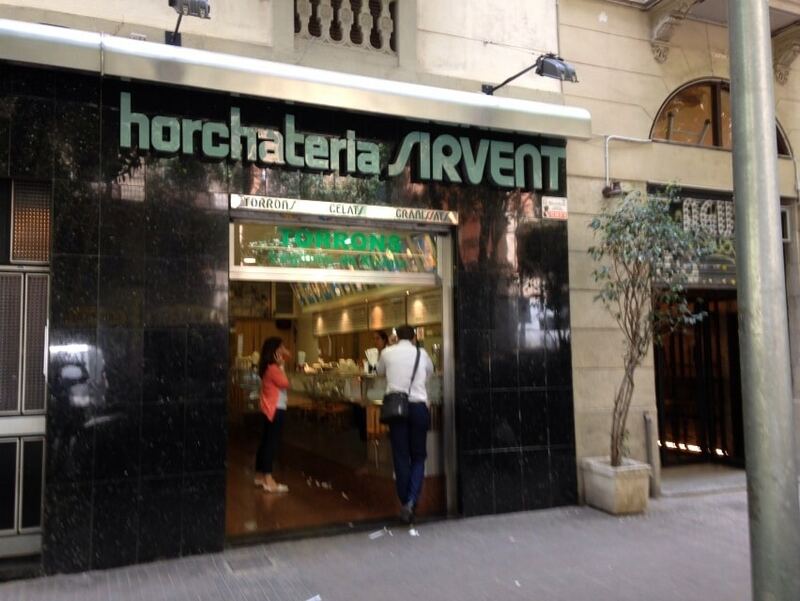 If you follow this recipe you’re going to be able to enjoy the best receptas soft nougat custard in the Horchateria Sirvent de Barcelona know. 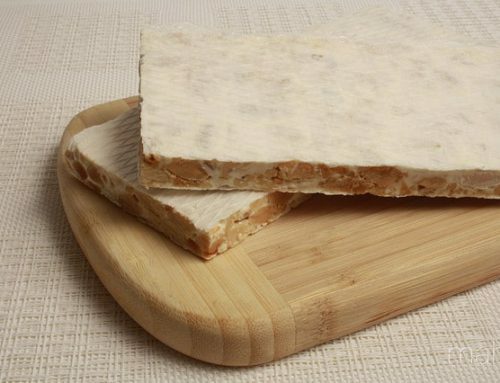 Now we just need to try it at home to do it and you get it great that you may enjoy a good pudding soft nougat.